press: “No Kid Hungry” Charity Drive! Want to help hungry kids AND have delicious shaped mac and cheese? 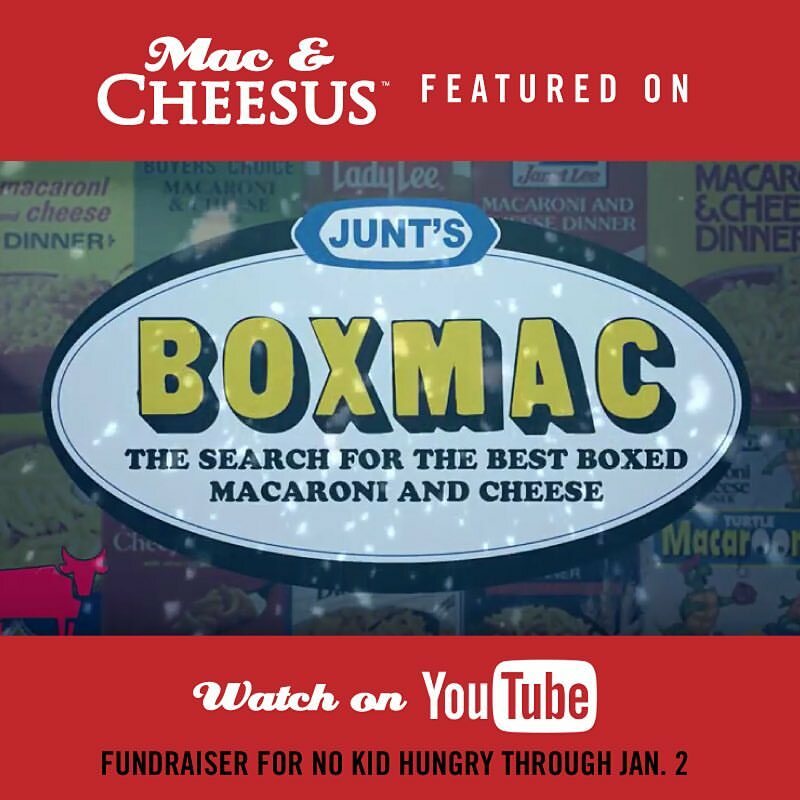 Go to jesusimhungry.com/boxmac before January 2nd – HALF of the proceeds go to No Kid Hungry! We tried it on the 2016 Christmas Special Part 1 at 31:45 and loved it!